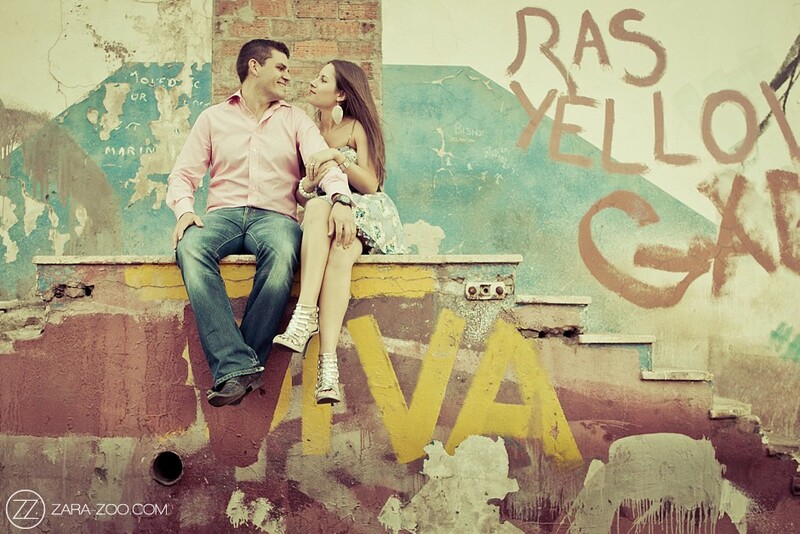 Places for a couple shoot in Cape Town? 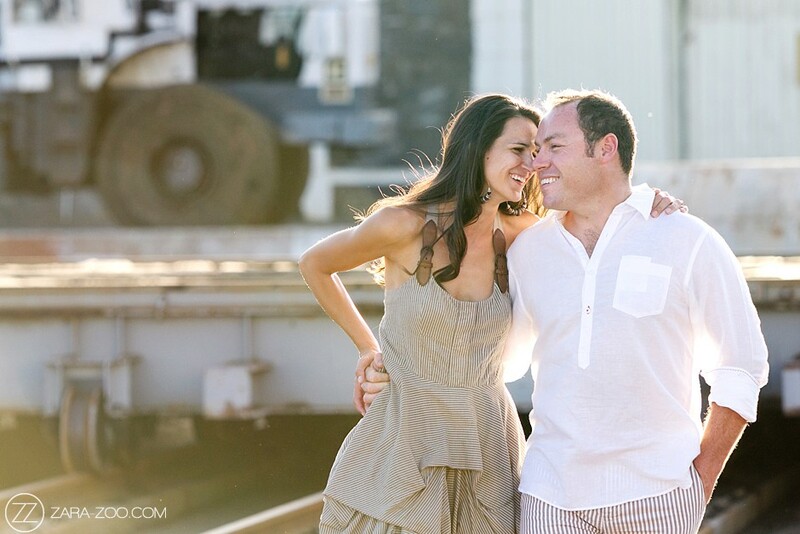 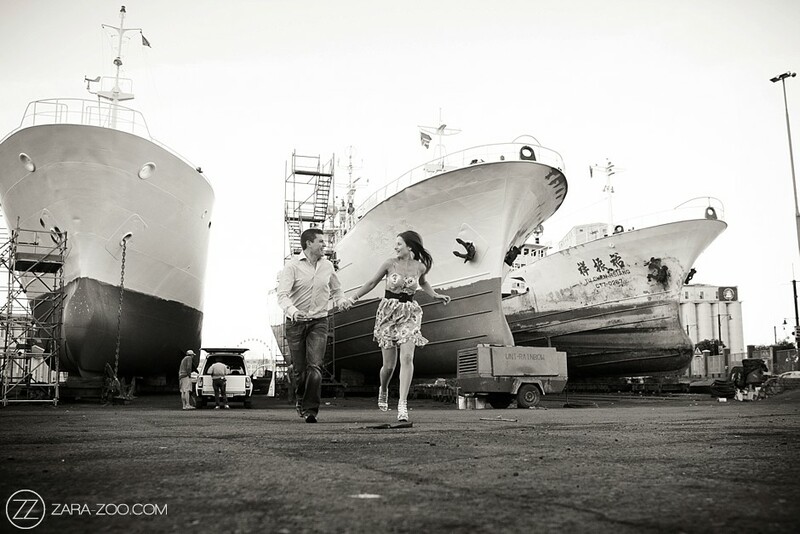 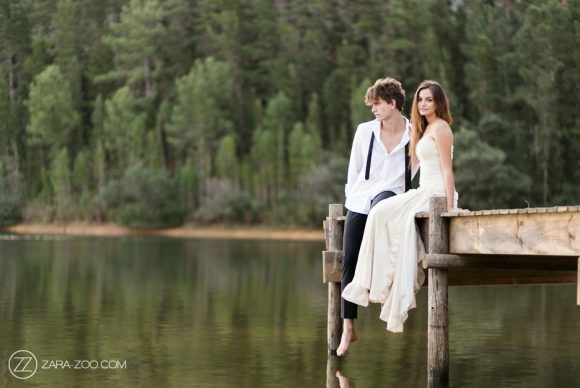 I bet you’ve had someone ask you “Where are the Top Places for a couple shoot in Cape Town?” Well, here’s the answer! 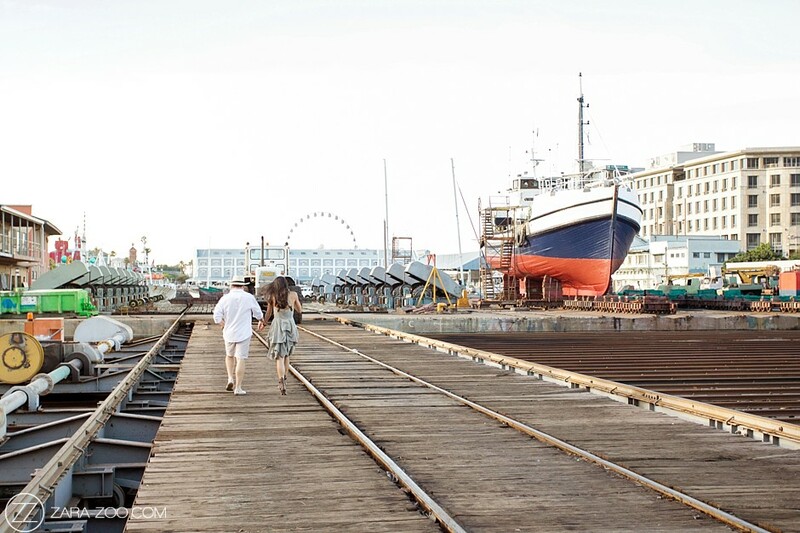 In this 3-part series, we have named all the best locations in and around Cape Town and we’ve added some of the best photos taken by ZaraZoo at these spots! 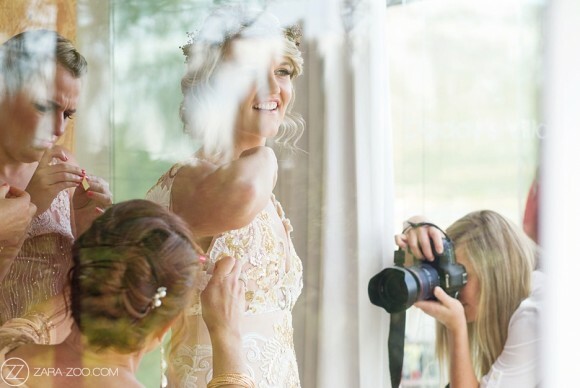 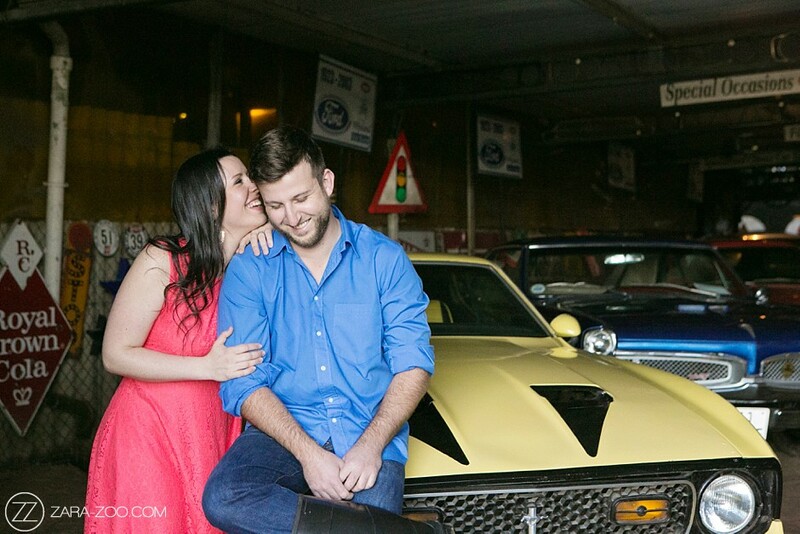 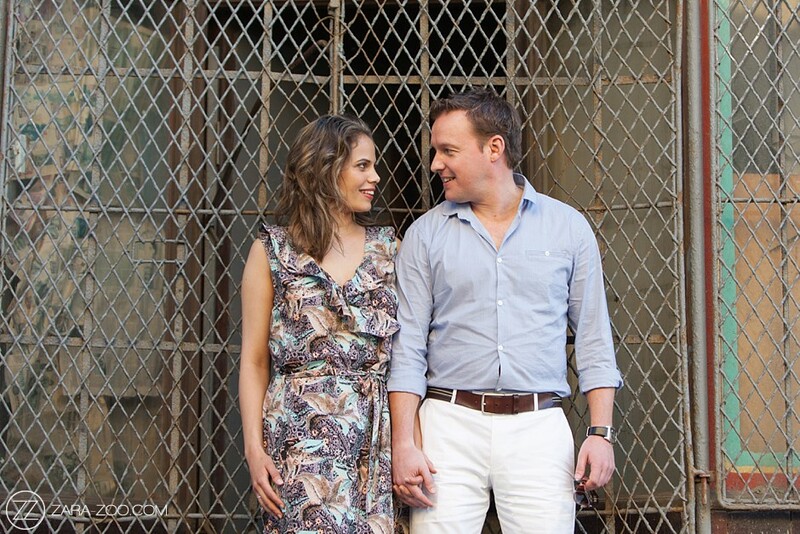 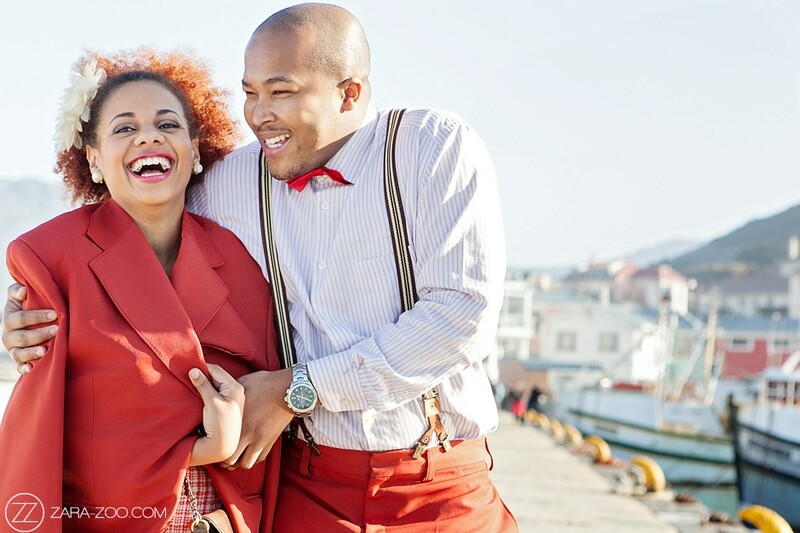 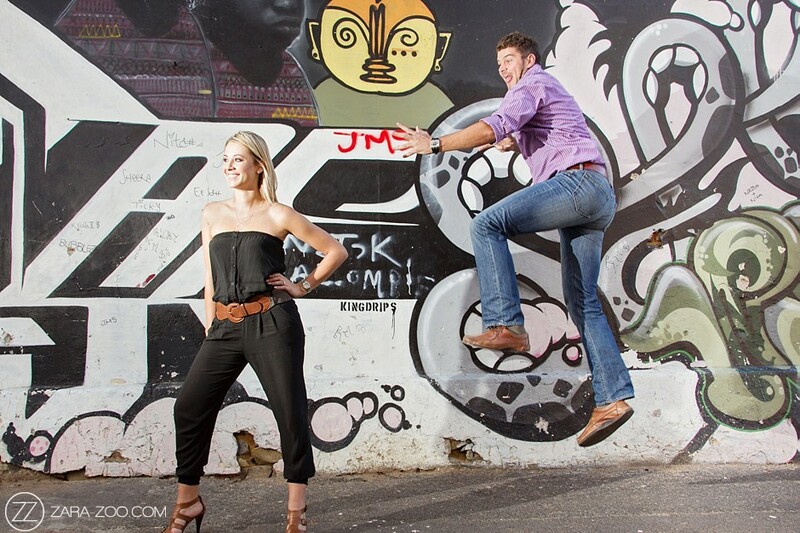 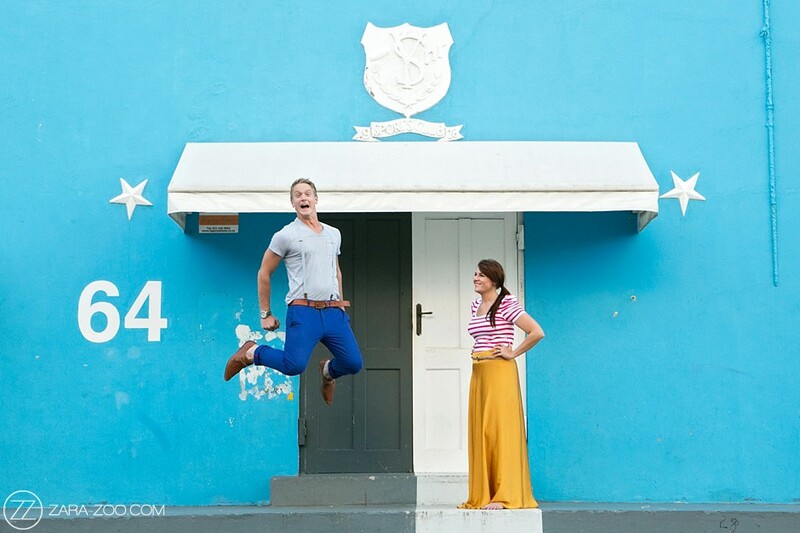 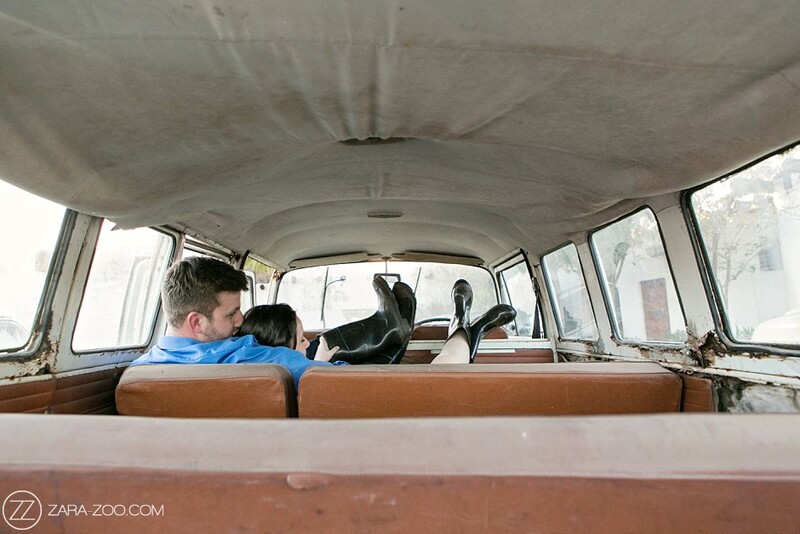 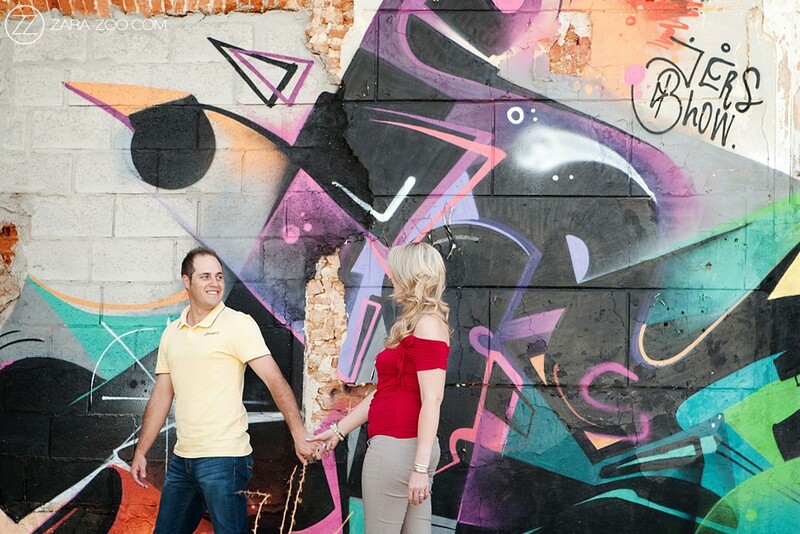 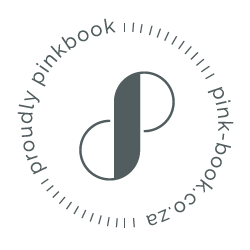 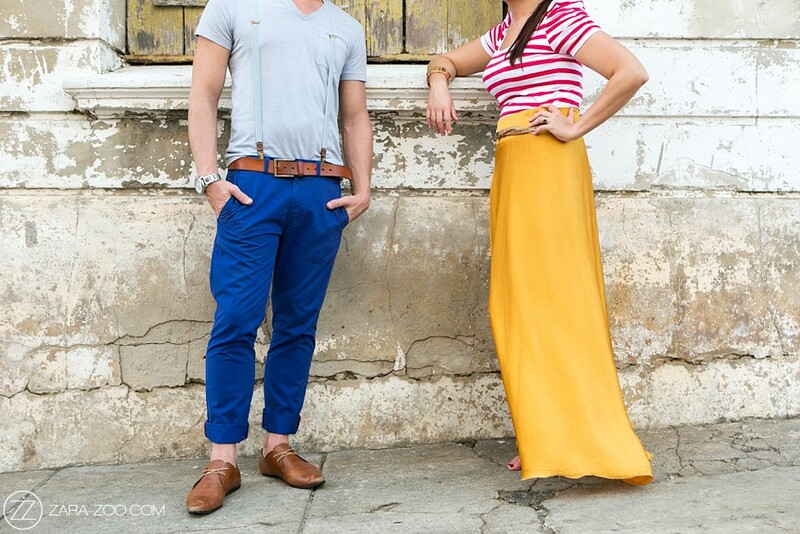 In Part 2 of 3, we look at Places for a couple shoot in the City & Suburbs around Cape Town. 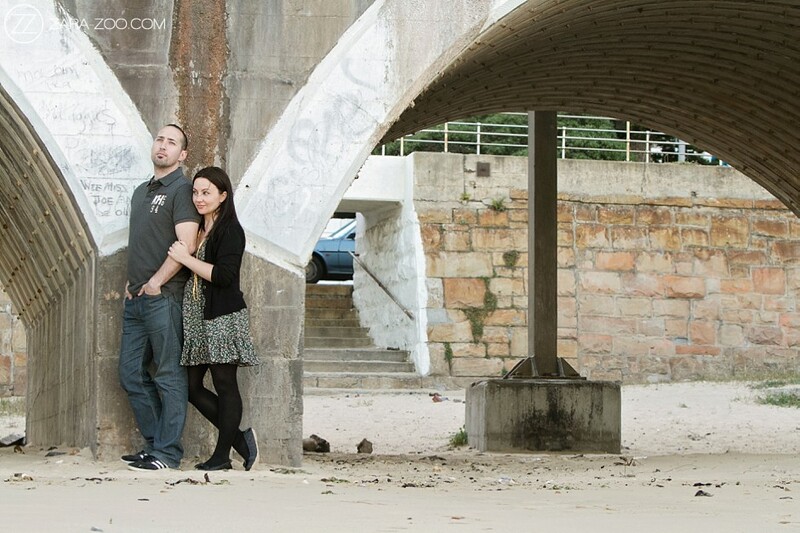 In Part 1, we looked at what beaches are best for Couple Photos. 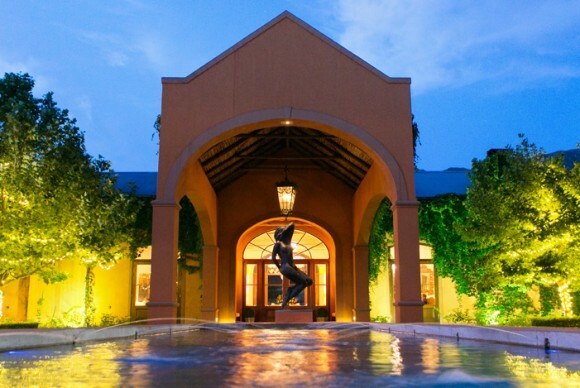 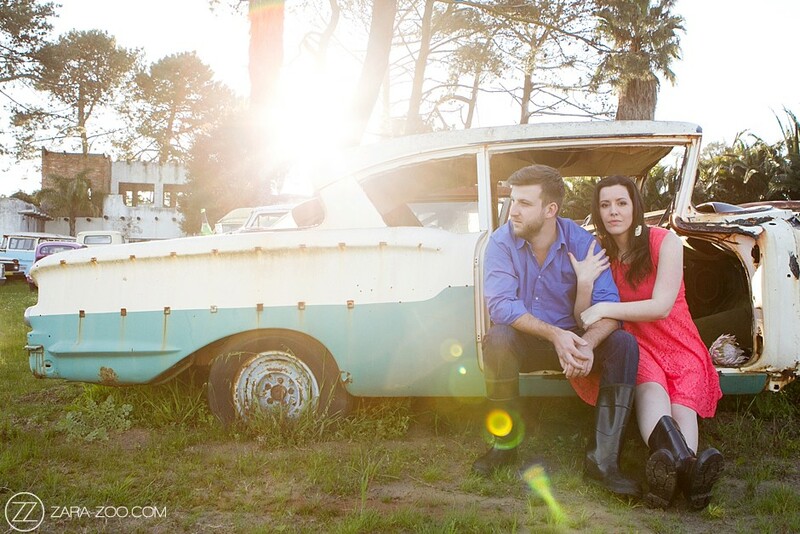 Part 3, will focus on Farmland, Winelands and nature. 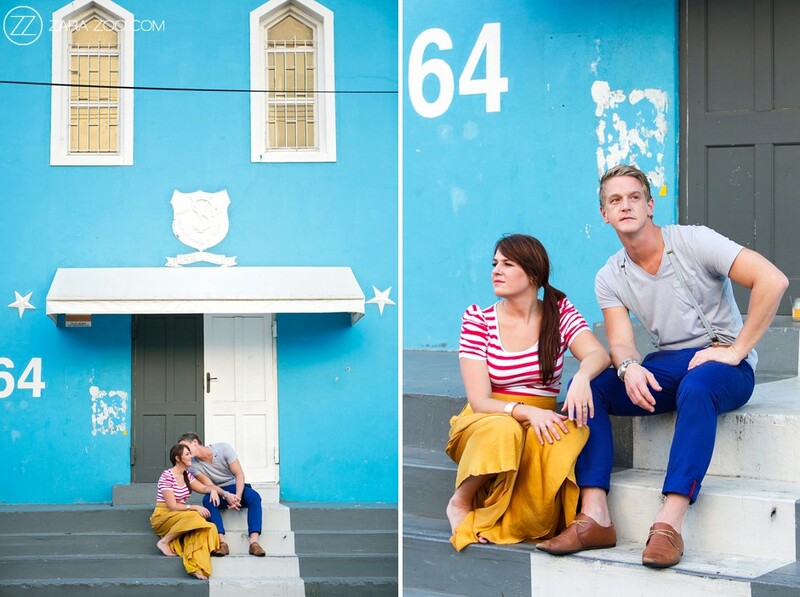 The Bo-Kaap district in Cape Town is one of the most colourful areas in the Mother City. 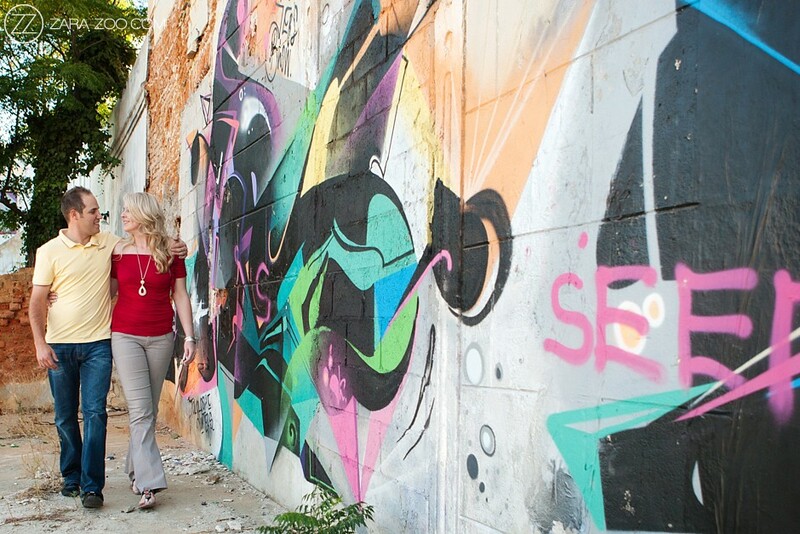 In yesteryear, this area used to be the home of slaves. 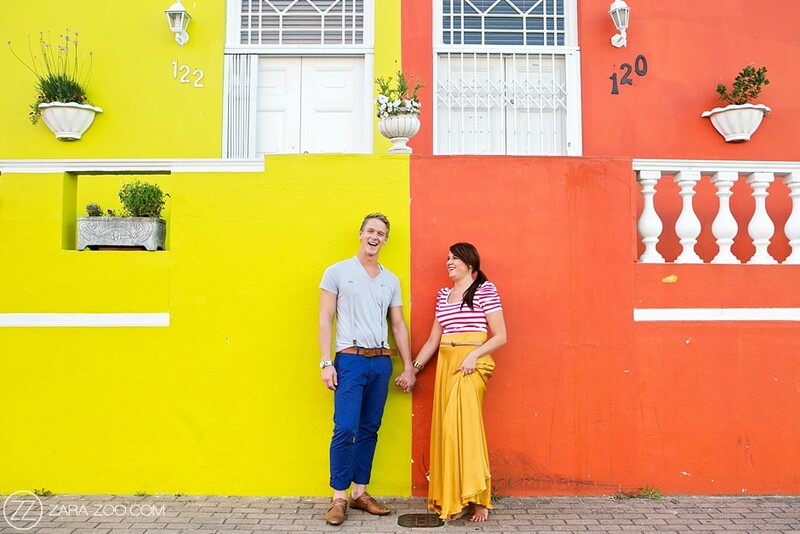 Legend has it that the houses that are painted in multi-colours stem from a very humble practice. 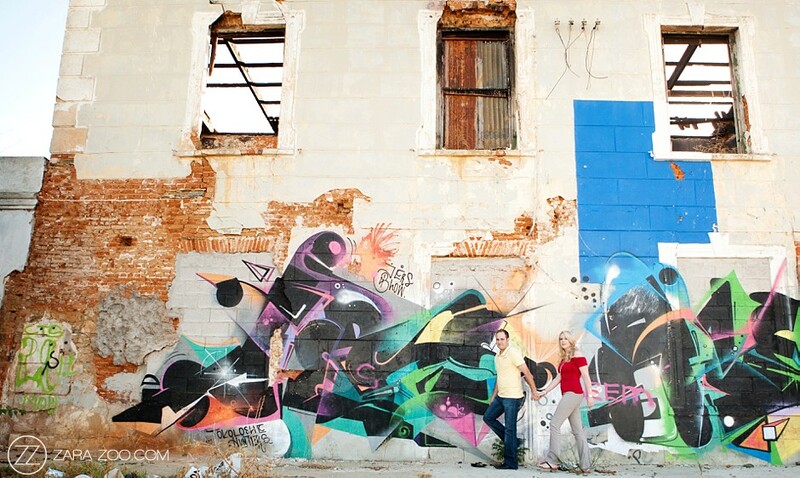 Back in the day, the slaves could not afford paint to make their quarters pretty, so they used whatever left over paint they could get their hands on. 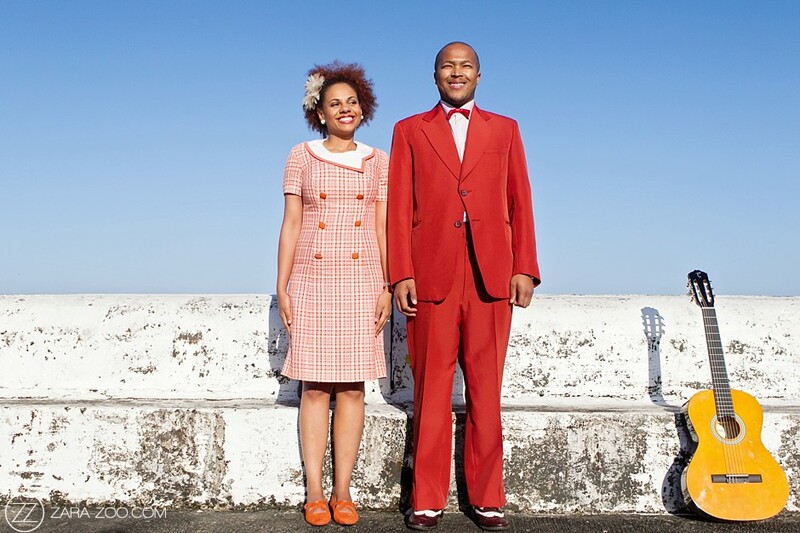 To this day, residents (mostly descendants from the former slaves) honour the tradition by painting their houses with bright striking colours. 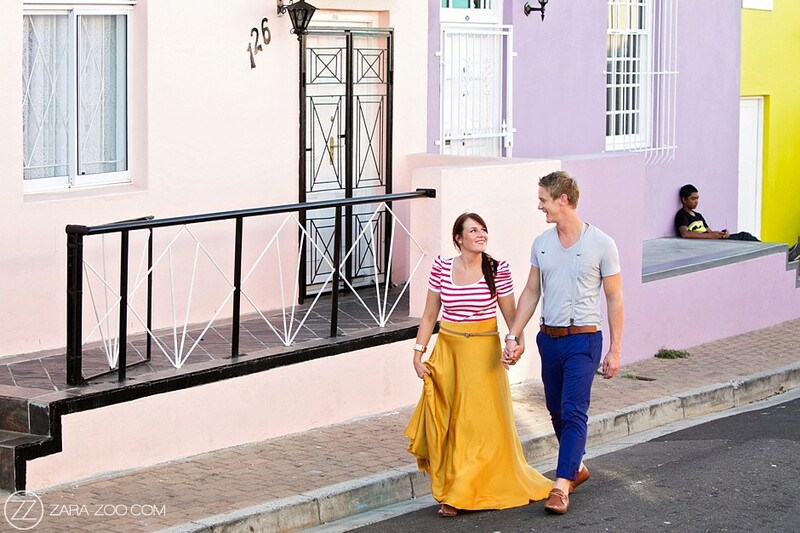 The narrow cobbled streets of the Bo-Kaap further adds to the unique feel of this vibrant area. 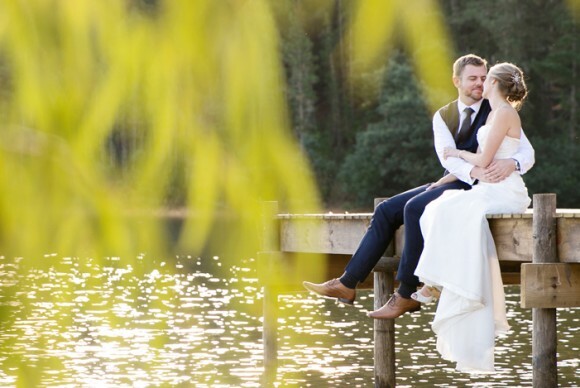 Photo opportunities are endless, so take a leisurely stroll with your couple and see what locations appear – A fantastic adventure to say the least! 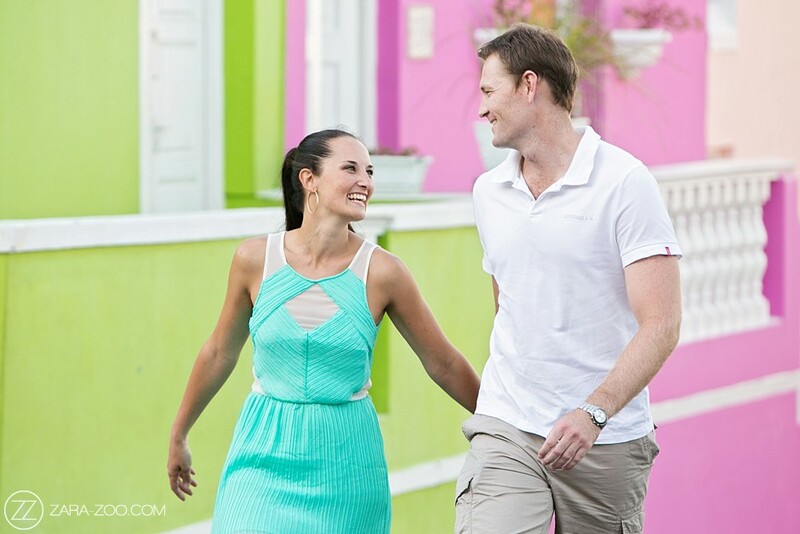 The Bo-Kaap is conveniently situated right next to Cape Town CBD. 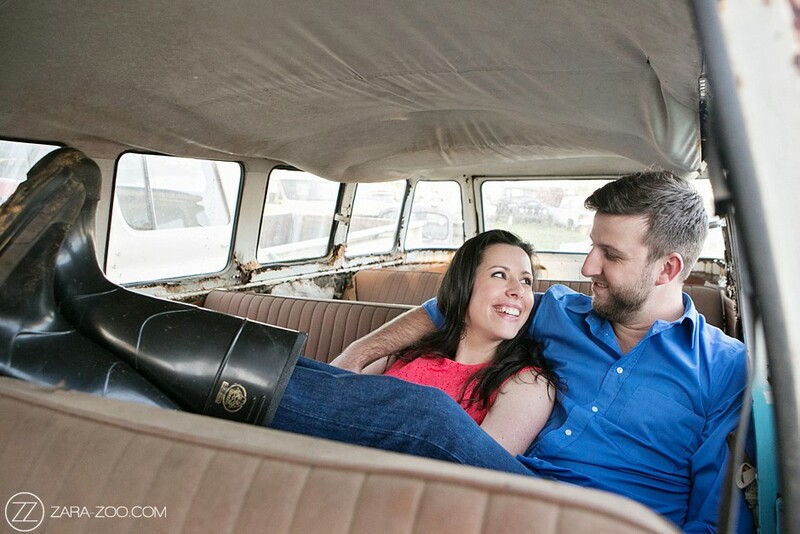 In the last decade, the face of Woodstock has changed dramatically. 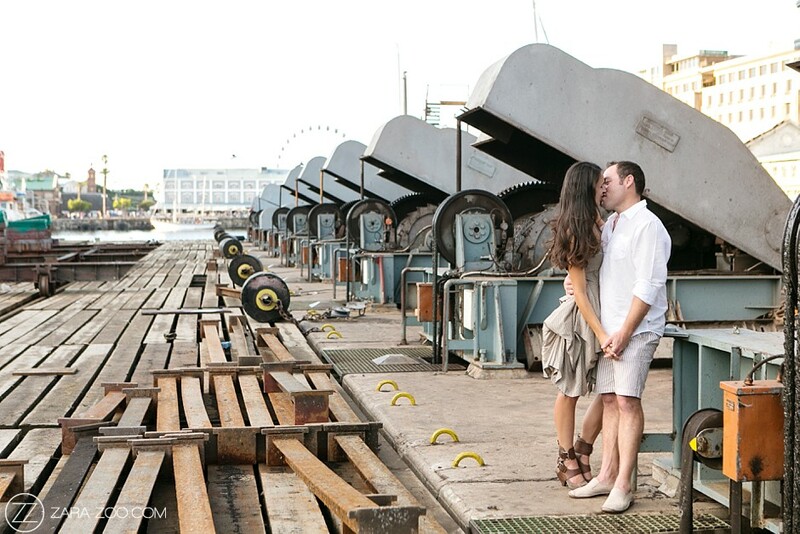 The once run down and crime ridden industrial suburb of Cape Town got a new lease on life as young professionals moved in and trendy restaurants and media businesses made use of the rustic & industrial space that was abandoned when manufacturing moved out. 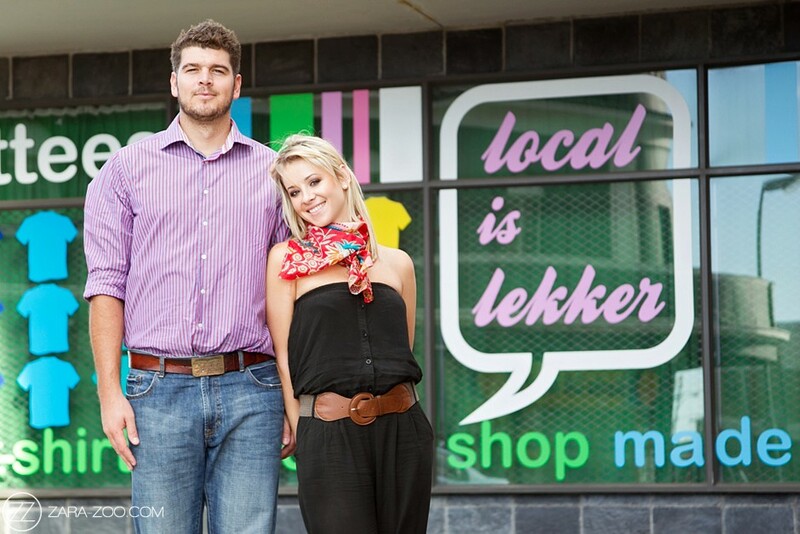 Today, Woodstock is a vibrant part of town with revamped and dilapidated buildings side by side. 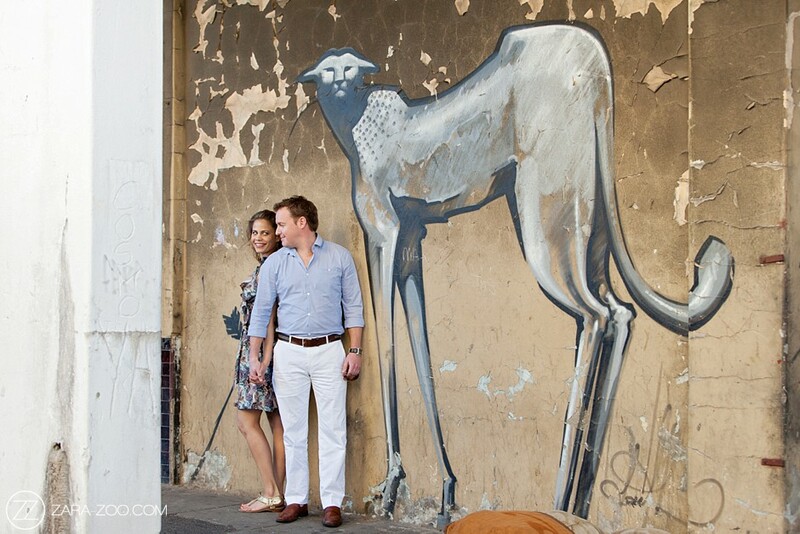 You’ll also find funky coffee shops, graffitied walls, hipsters, antique furniture shops, fantastic food and craft markets like the Old Biscuit Mill. 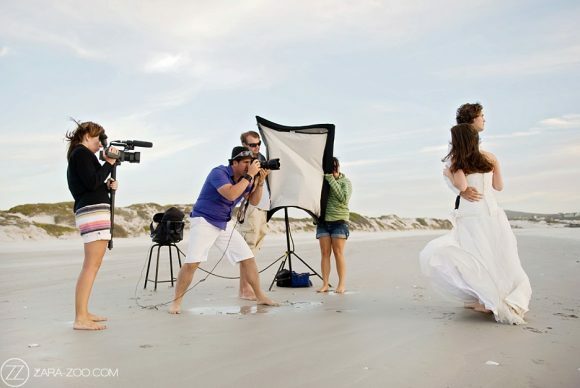 Shooting here is great! 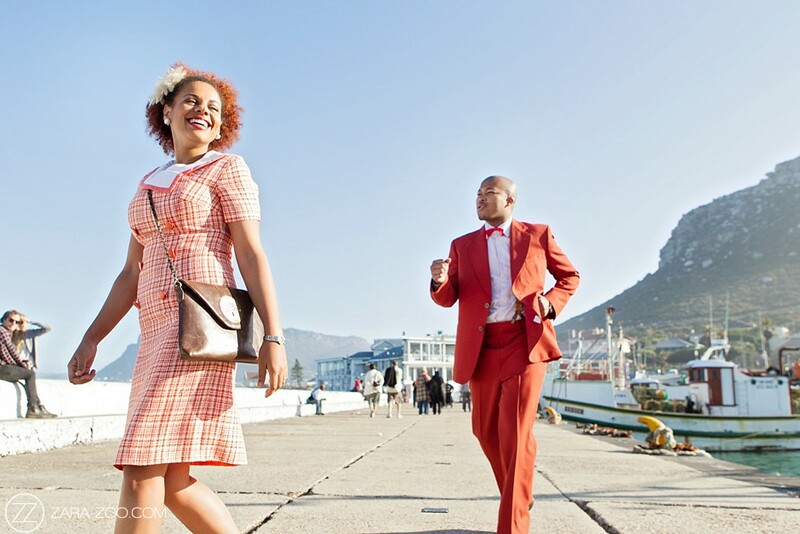 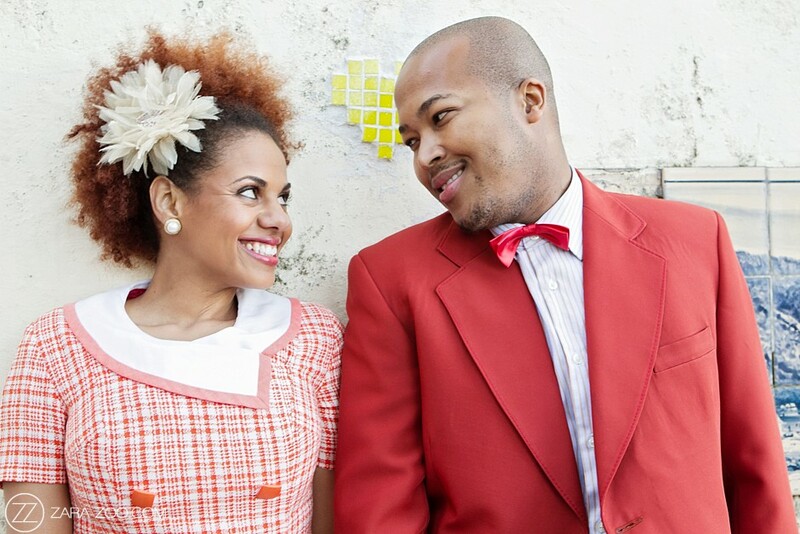 Take your couple for a walk to explore the food stalls, narrow streets with victorian buildings, funky design shops and capture the essence of modern Cape Town. 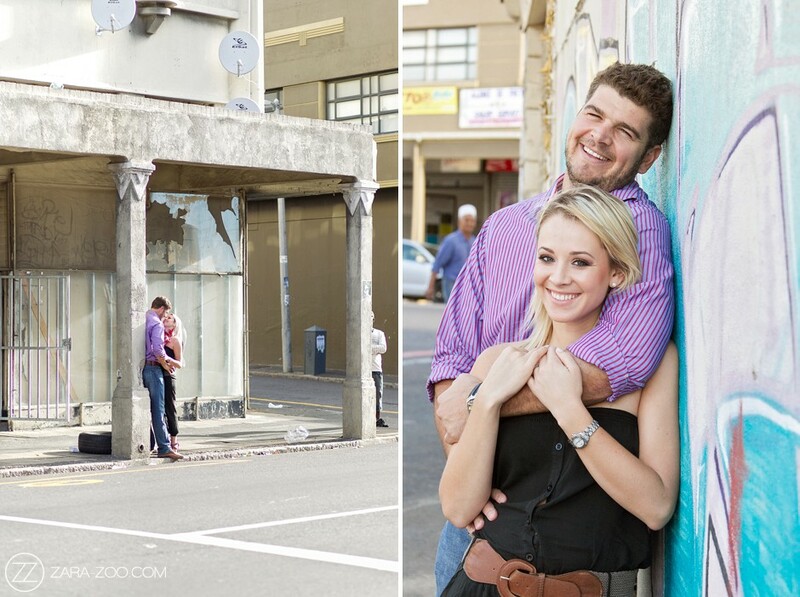 Be warned though that although this area has been revamped, it still has a lot of unfavourable elements and still has a high crime rate. 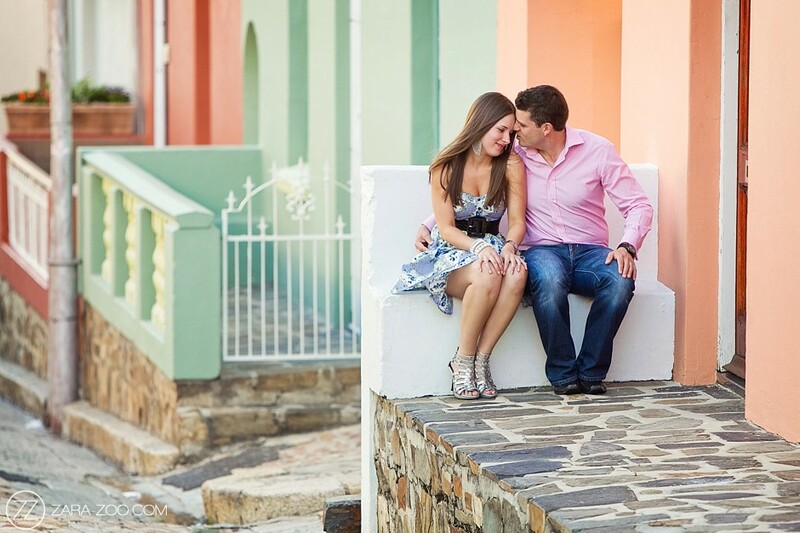 If you stick to the main streets and remain vigilant, you’ll walk away with some of the best shots and backgrounds you’ve shot in your life! 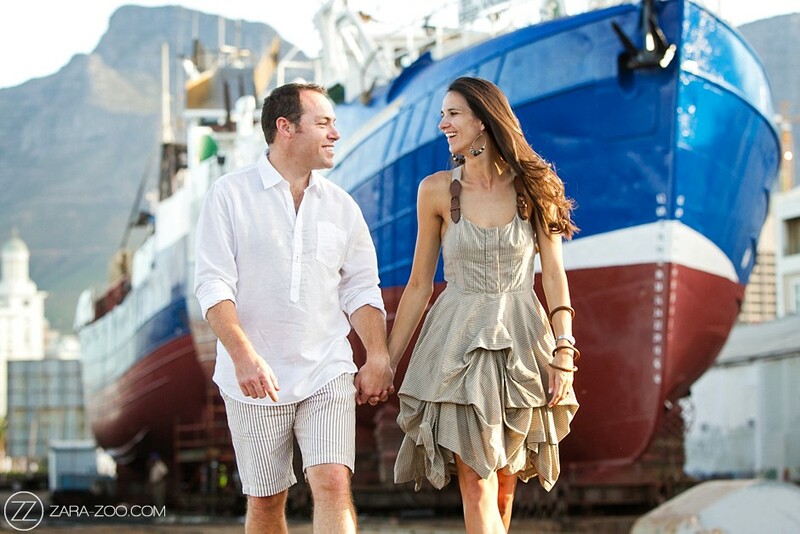 Kalk Bay, a quaint little fishing village right next to Muizenberg is about 30 minutes away for Cape town City centre. 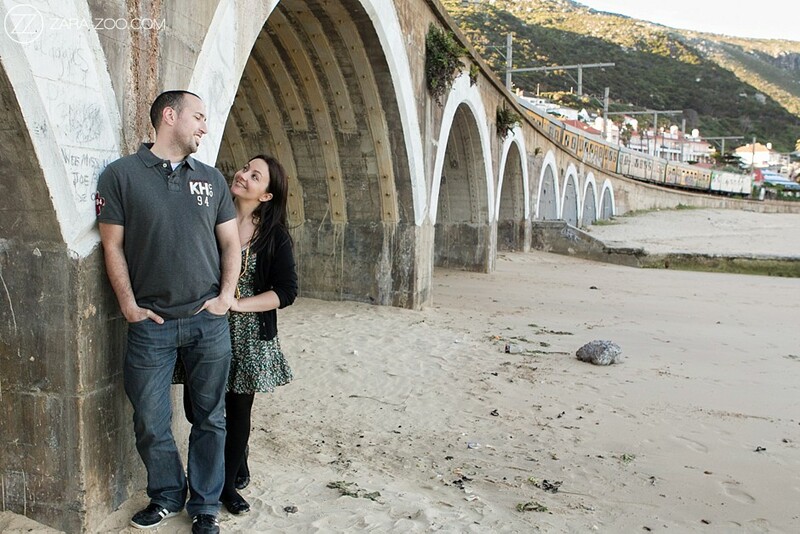 The little village is wedged in between the steep rising mountains on the one side and the ocean on the other side. 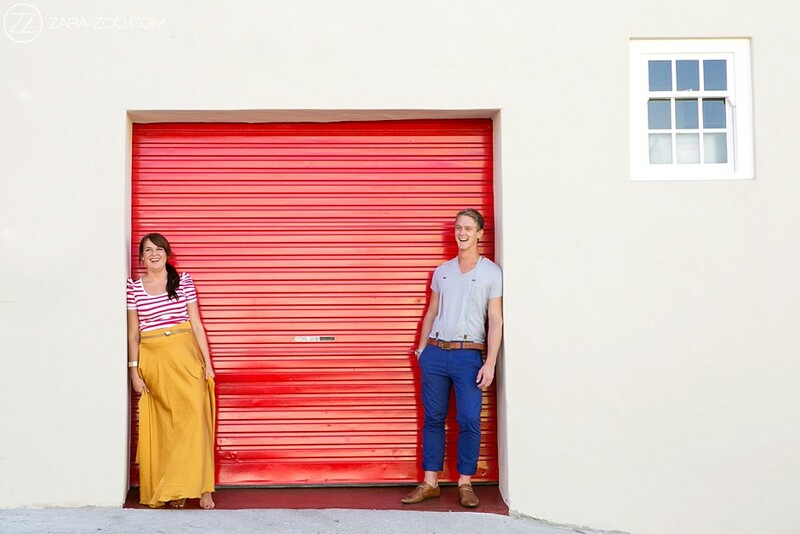 In between, lies the famous coastal railway and the main road with vibrant coffee shops, bohemian clothing stores, beach side restaurants and antique shops with rare finds. 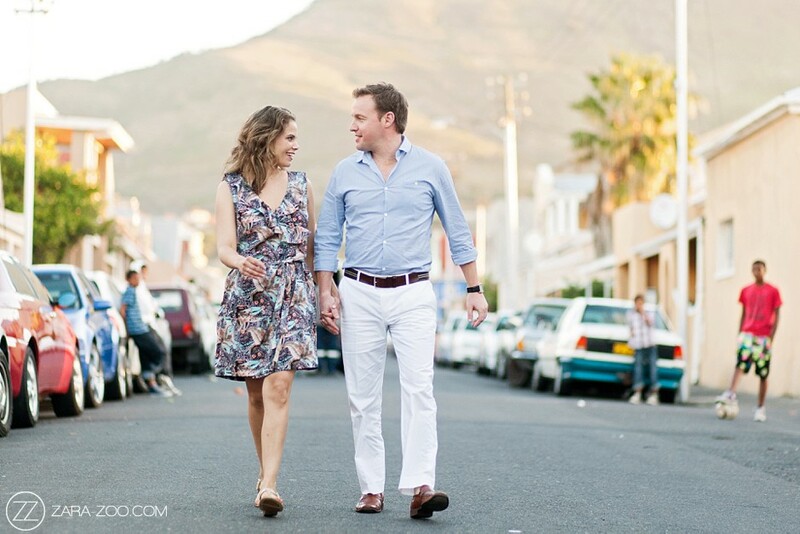 to Simons Town and then browse the shops. 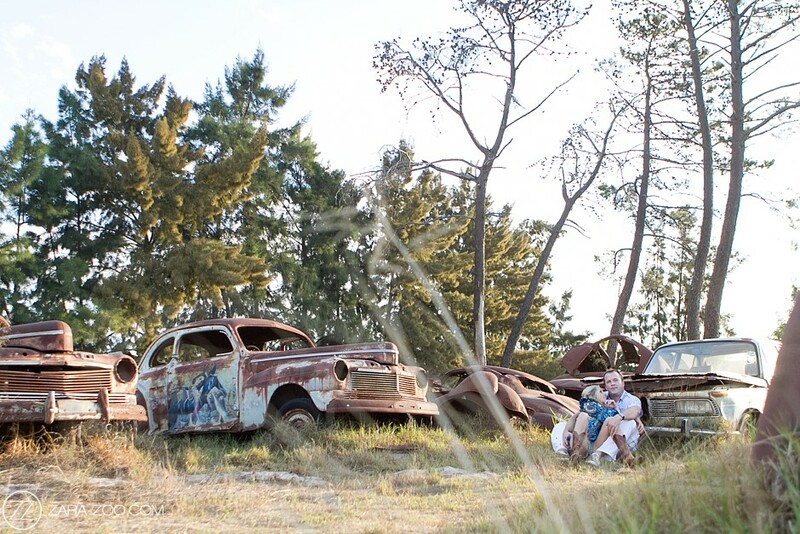 Go get your feet wet in the lapping waves and finally stop off at the rustic Cape to Cuba Restaurant for sundowners – all this of course while your photographer is snapping away! 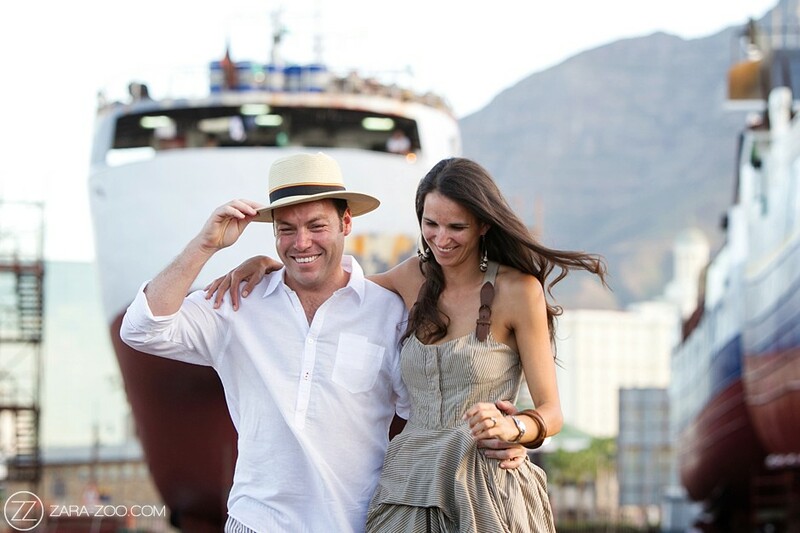 Coming to Cape Town and not visiting the V&A Waterfront is like going to Paris without doing the Louvre – It is a must see tourist attraction with some of the finest restaurants, boat trips and a 450 store mall. 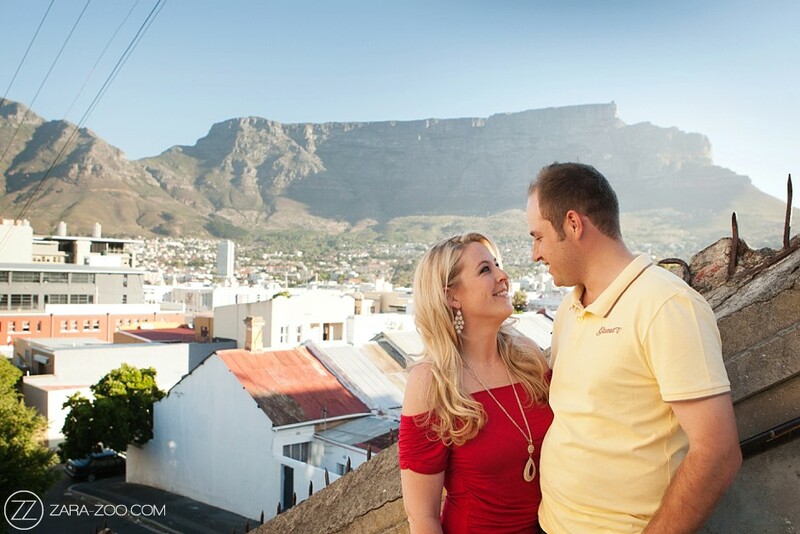 What’s more is the fantastic views of Table mountain. 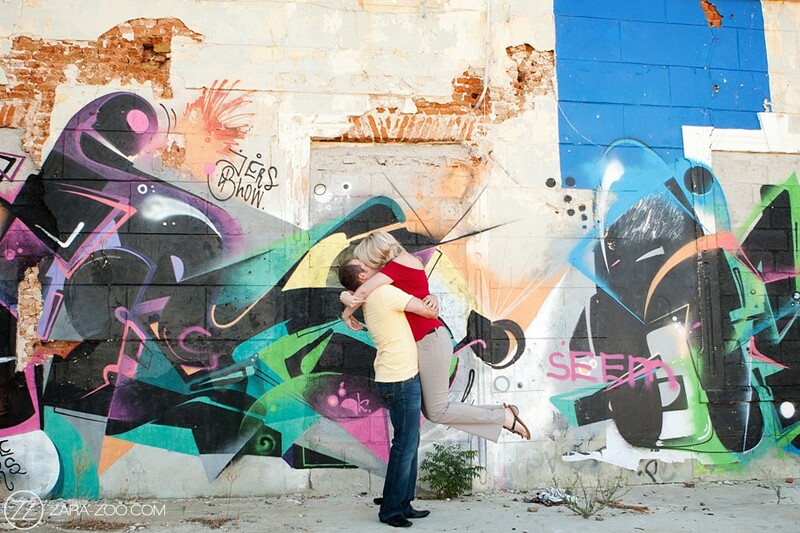 tight and you might be confronted by officials to stop taking photos. 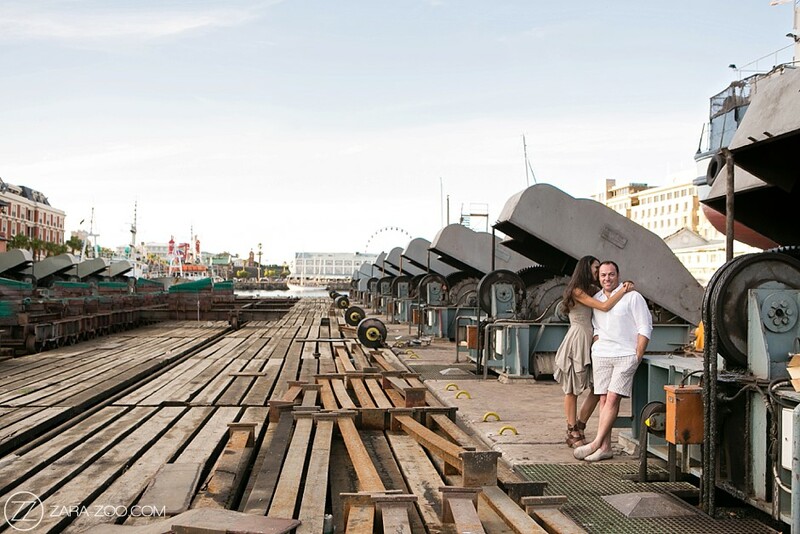 Best to apply for a permit from the V&A Office if you want to avoid an uncomfortable situation. 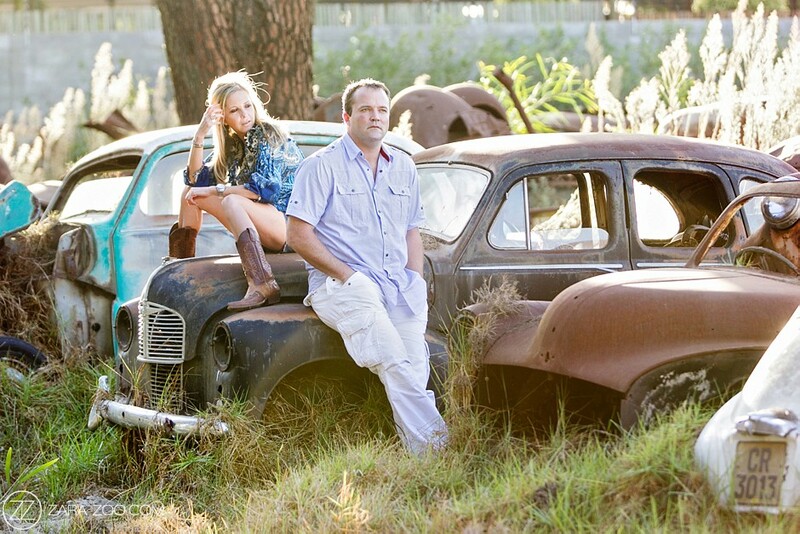 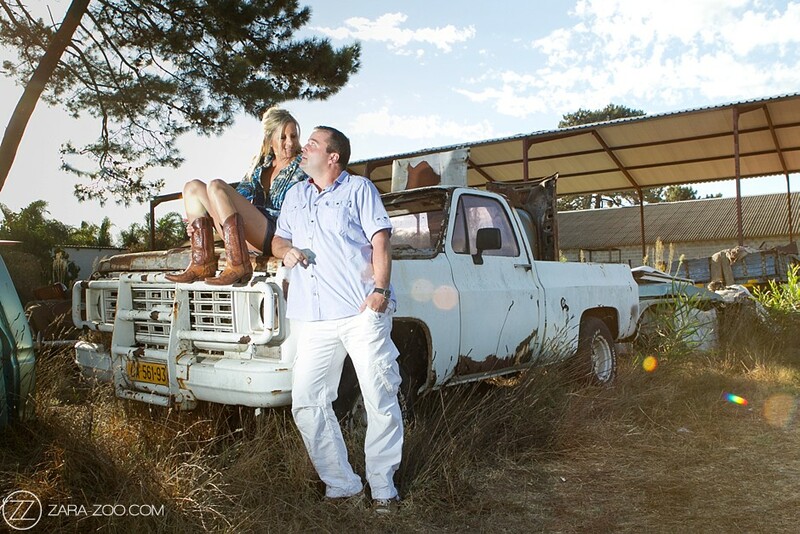 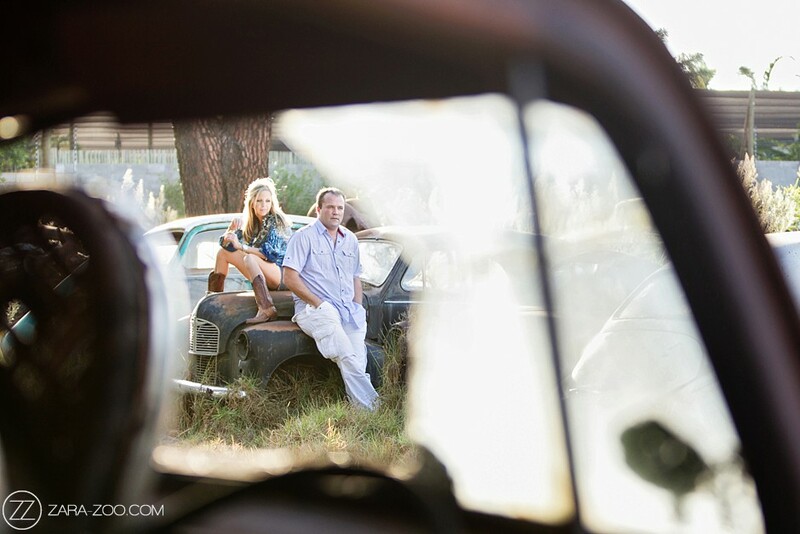 Slightly further away from Cape Town, in Joostenberg Vlakte, is a fantastic spot for a couple shoot! 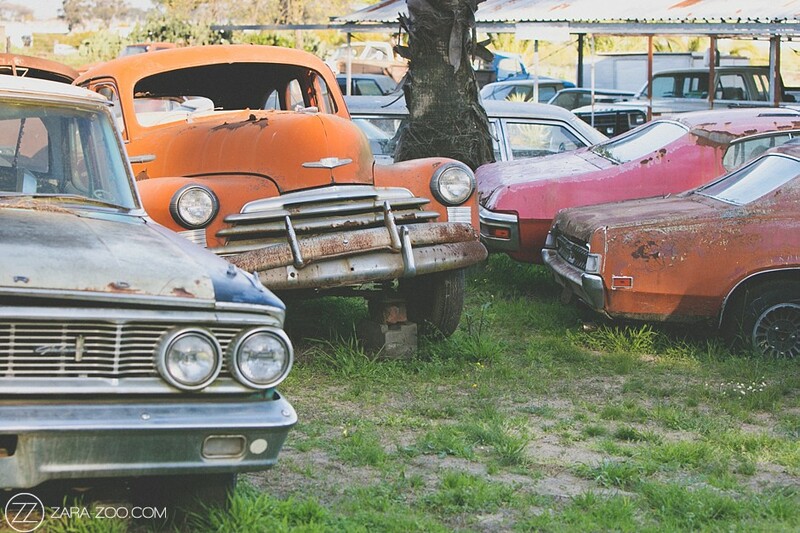 The Wijnland Auto Museum is a classic car graveyard and home to over 50 beautifully restored cars, with the oldest dating back to the early twentieth century. 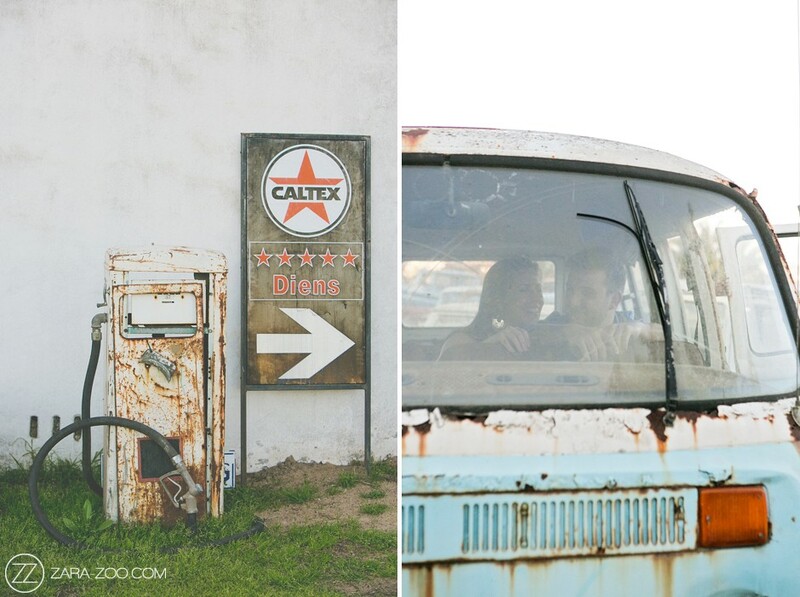 Entry is just R50 per person last time we visited, but you better check on opening times and prices before you head that way. 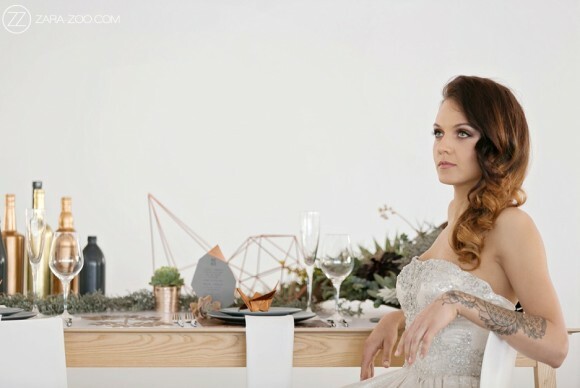 magazine shoot that took place on the premises. 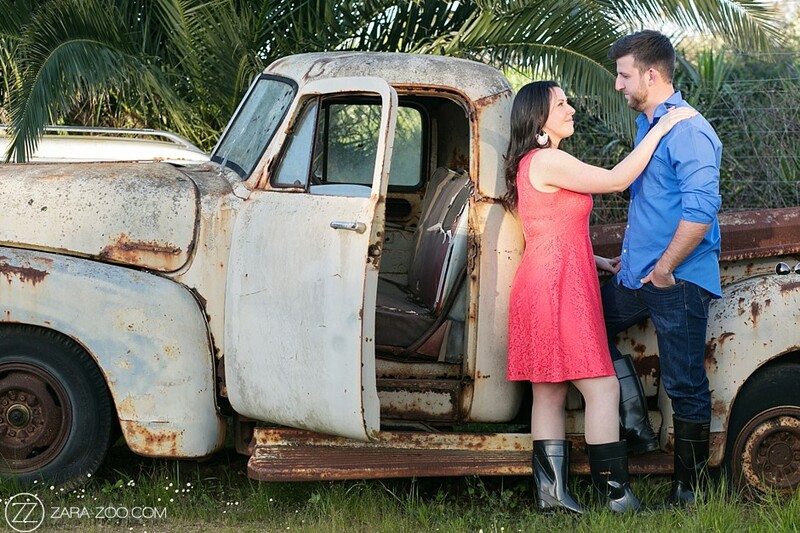 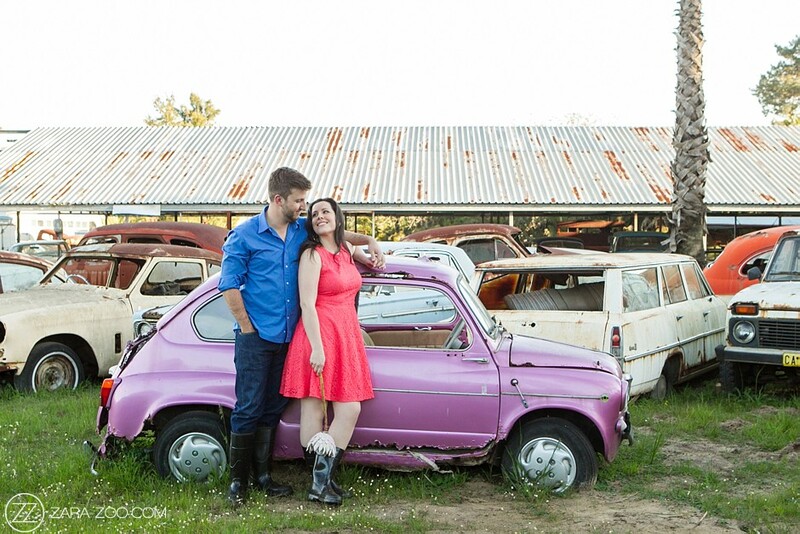 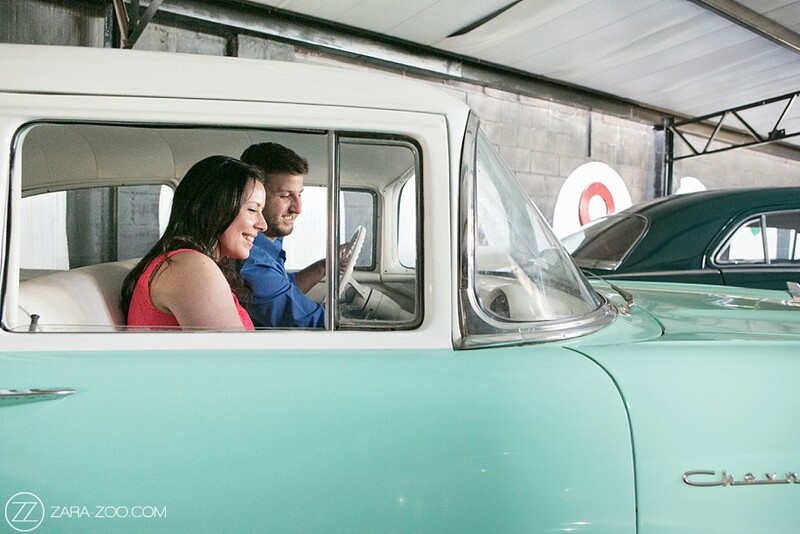 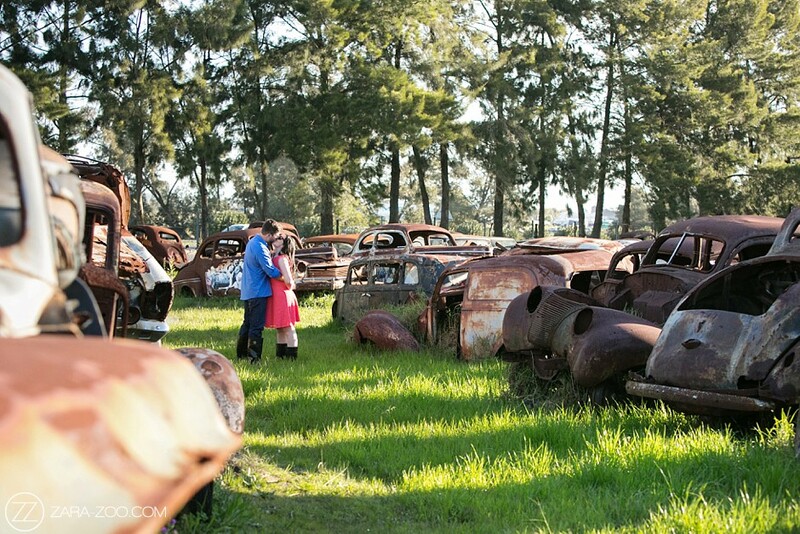 Take your couple for a stroll among the old rusted cars – if safe, even get them to sit in one of them – your creativity will run wild once you get there. 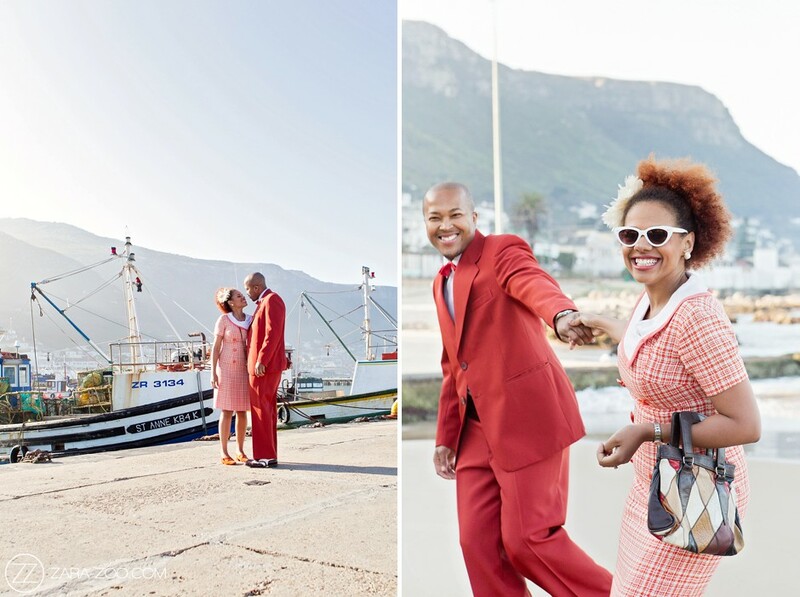 If you liked this post, then also read Part 1 (Beaches around Cape Town) and Part 3 (Winelands Locations) in our series on the top Places to take Couple Photos in Cape Town. 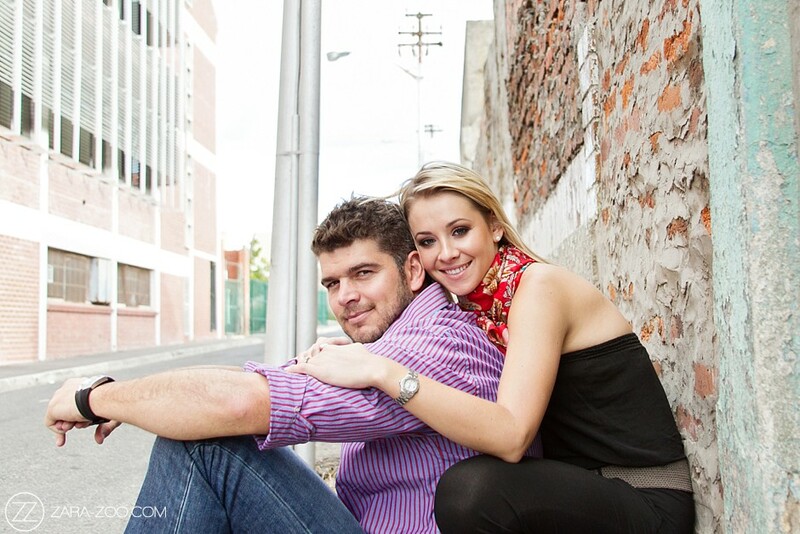 Contact us today to take your Couple Photos in Cape Town.